With KODI you can watch pretty much loads of Movies and TV shows, KODI is basically a media player with a powerful kick. Kodi spawned from the love of media. It is an entertainment hub that brings all your digital media together into a beautiful and user friendly package. It is 100% free and open source, very customisable and runs on a wide variety of devices. It is supported by a dedicated team of volunteers and a huge community. In order to watch movies and TV shows, you can use your hard drive your stored medi or your lovely stored media like CDs or DVDs. 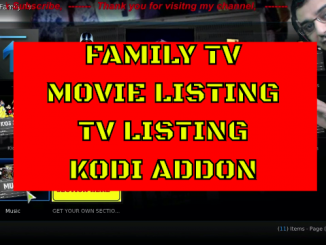 You can use it to allow to scour the net using Google and get the the latest movies and tv shows all in high quality, I call this method as KODI Addon X, video below will explain. 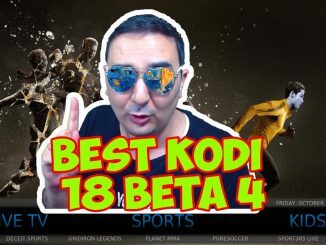 Other method and is the crowd favourite is to use the KODI Movie Plugins that will allow you to watch any number of movies and any number of formats, this includes the latest movies or tv shows or just simple CAM editions of users that publish on the web. The plugins stream contents from the web so there will not be needing to store contents on your devices. check out the best KODI Addons for Movies below. Formerly known as XMBC, Kodi is a simple and easy-to-use multi platform media player. What’s that? You ask. With Kodi on your desktop, laptop or any other device, you can stream live and watch shows, radio, music, movies, sports and more…all under a single roof! 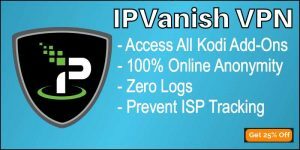 But, the bummer is, you will need to unblock Kodi add-ons in order to access Kodi’s world of entertainment, So this is where a good VPN comes in, I recommend IPVanish or Strong VPN any day. The best in VPN block and the best in STREAMING contents. What makes Kodi an amazing media player is its infinite gallery of add-ons. let’s check out some of the popular Kodi movie add-ons. There’s a reason why Exodus Fork add-on is mentioned at the top of the list of the best Kodi add-ons for movies. Exodus is basically one of the most popular and widely-used movie add-ons amongst Kodi users, but after the fall of the people behind it from TV Addon, Excodus forks become more and more less used and less attractive as it searching the web days needs updating and there is no developers updating it. In fact, you can find the Exodus add-on in multiple Kodi repositories. The add-on has a easy to use interface and, needless to say, an extensive library. Moreover, it has systematically organised the library with categories like Box Office Hit, Oscar Winners, Ratings, and more. If you are a first time Kodi user, you should give Fantastic a try and enjoy binge-watching your favorite content. 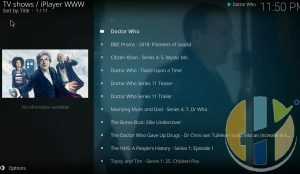 BBC iPlayer or iPlayer WWW is another powerful add-on (official Kodi Add-on) for streaming your favorite UK or non-UK shows and movies. 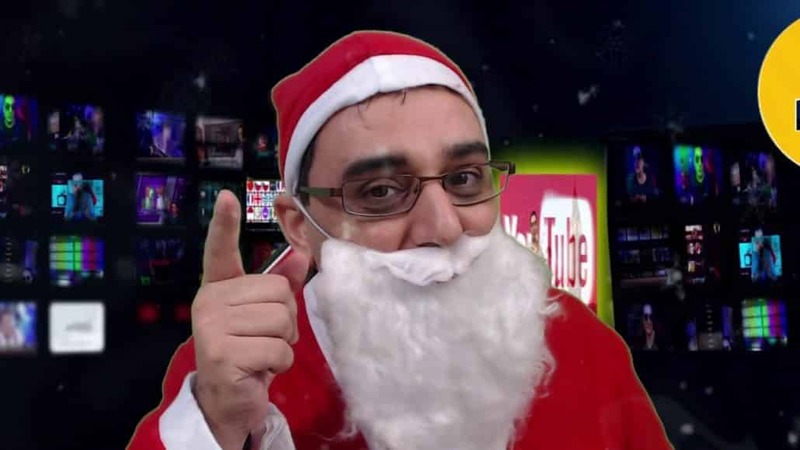 You might find the library a bit limited, but whatever content it has, you will get to enjoy it in high quality. However, you might not be able to access the BBC iPlayer content when you are outside the UK. It is all due to copyright problems, but you can easily watch movies on Kodi’s BBC iPlayer add-on with VPN. 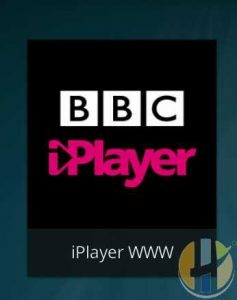 The iPlayer WWW is available from the main KODI Repository as an addon. 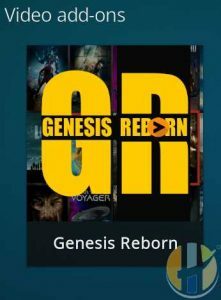 Another amazing Kodi add-on like Exodus, Genesis Reborn represents the revived version of the Genesis add-on. The last Genesis add-on was killed by some law enforcement agencies. Regardless, what makes Genesis Reborn truly great than other add-ons is that it offers you High-Definition streams. In fact, the add-on is one of the many few that can let you stream 4K media. Moreover, with the function to disable captcha host, you no longer have to deal with those insignificant error alerts or popups. Enter JESUSBOX in the bottom box > Click OK. Install from zip file > JESUSBOX > repository.jesusboxtv-x.x.x.zip. Install from repository > Jesusbox Repository > (Video/Music/Program) add-ons > Genesis Reborn > Install. Your Genesis Reborn Add-on is now installed and ready to use. The Covenant add-on ranks in the same category as Exodus and BBC iPlayer. In fact, Covenant is the successor of Exodus add-on and has the same interface as Exodus. 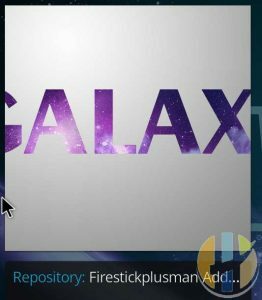 With Covenant no longer been updated then you get to use Galaxy which is a covenant fork. Last on our list is the Nemesis add-on. Some call it a ‘game changer’ because the add-on can run almost all types of media content including audiobooks, live sports stream, music files, and more. 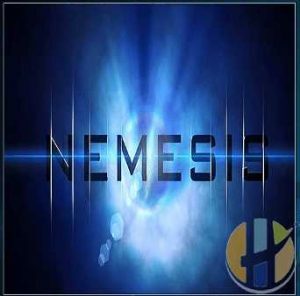 For Nemesis add-on, download the following repository: Stream Army repo. 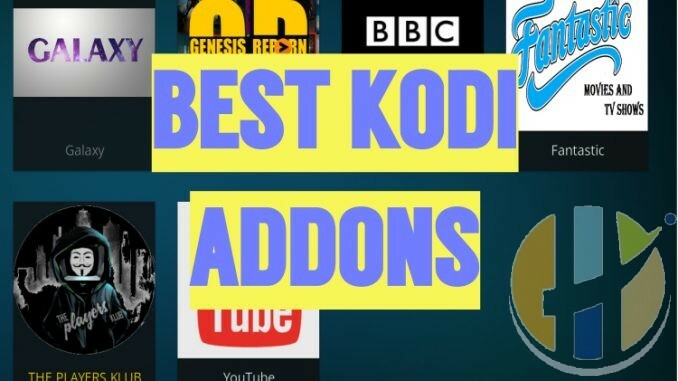 You now know the best Kodi add-ons for movies and the popular repositories for those add-ons, let’s take a quick look at the general setup guide of Kodi add-ons. First, download the repository you need for the Kodi add-on. Open Kodi and go to Settings by clicking the gear symbol at the top left. Go to the File Manager, and click on the Add Source. Find None, click and copy/paste or type “Repository URL”. Click OK, enter a “Repository Name” at the bottom, and then click OK again. Select box icon or the package symbol at the top left. Select Install from Zip File, find and select the Repository Name (the name you typed in Step 4). Locate the repository you have just installed and go to Video add-ons. Find and select the Kodi movie add-on of your choice (such as Exodus, Genesis Reborn, etc.) and click on Install. Note: Listed above are the same setup steps you will need to follow when installing the Kodi movies add-on discussed above. if you are using any of the above addons then you know you want to watch contents with 1080 links, for that you will need to use VPN and Realdebrid. Realdebrid will guarantee good premium download links, while VPN will secure that your ISP not going to know what you are watching at such high speed and fantastic streaming quality. USING VPN will fool your ISP that you are watching such services as Netflix or Hulu and that will mean they will not block your download speed. Why Do You Need to Unblock Kodi Add-ons? Now that you learn how to watch movies on Kodi, you need to understand why some Kodi add-ons are blocked and why you need VPN to access them. A good number of Kodi add-ons for movies and live streaming are restricted in certain regions mainly due to copyright issues or region-specific licensing. For instance, you can’t access Hulu add-on in your region if it is restricted there. However, with a VPN, you no longer need to worry about accessing Kodi add-ons anymore. Thanks for the introduction, I’m getting Kodi next week. I normally use vpn and after reading through some articles it looks like it’s working fine with Kodi too, so I hope I won’t need to get anything else to be able to use Kodi right away.